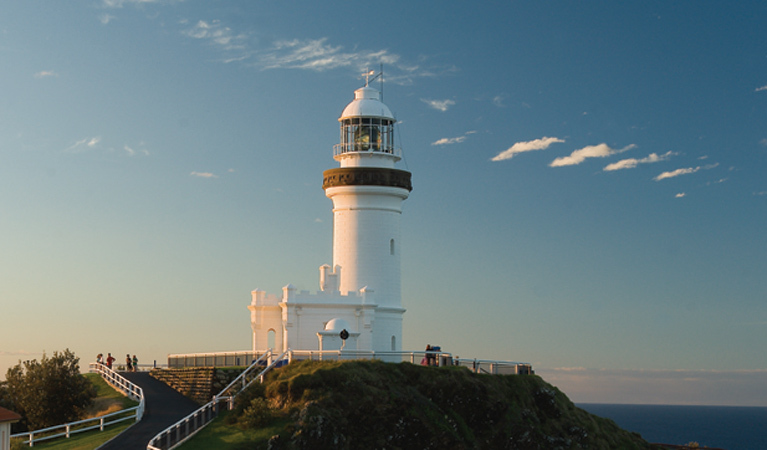 Three Aussie mates, Kim, Nat and Dan were born and bred on Australia's East Coast. 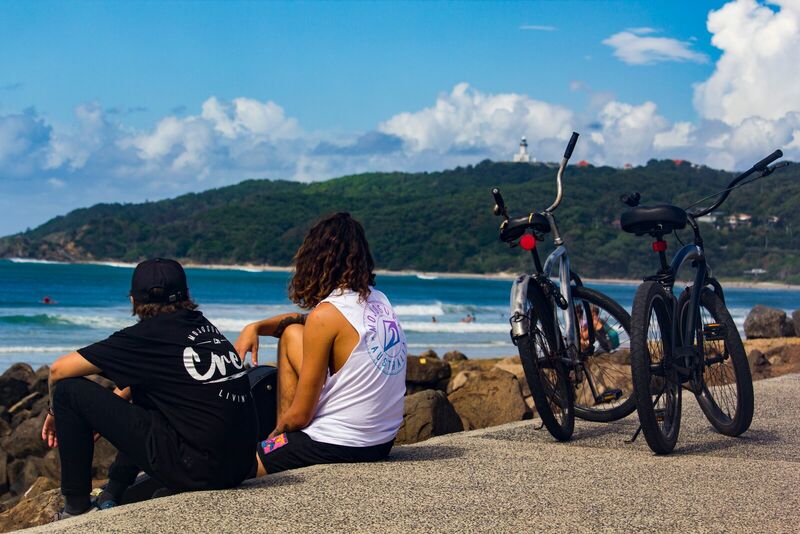 They met in the waves and all shared the same dream, to enjoy a life of surfing and travel.Through passion and enthusiasm they turned a dream into reality with the creation of Aussie Surf Adventures (now Mojosurf). 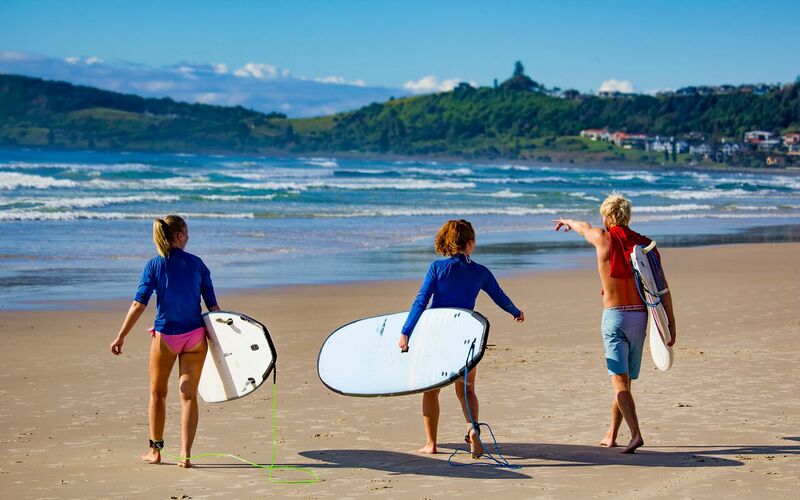 They now extend an invitation to you to experience the life of a travelling surfer. 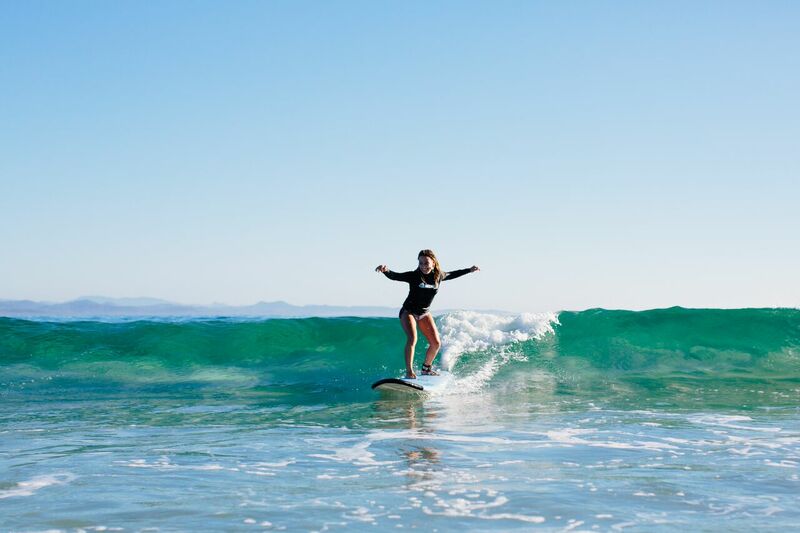 Join our fully guided mobile adventure and you will escape the crowds and explore remote beaches in search of good times and fun waves. 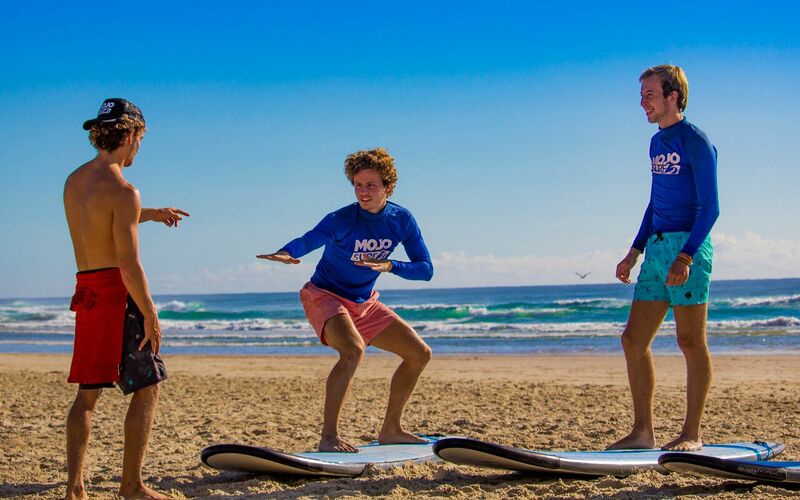 Experience summer beach parties, make new friends, relax and enjoy the sun, sea and sand while learning how to surf on pristine Australian beaches.Whether you are just looking for one lesson or a progessive program, Mojosurf offer an exciting experience!